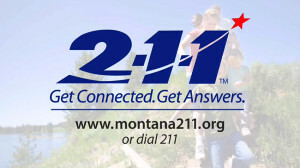 Aired on network television throughout the state of Montana, this 30-second public service announcement introduced a new 211 service. 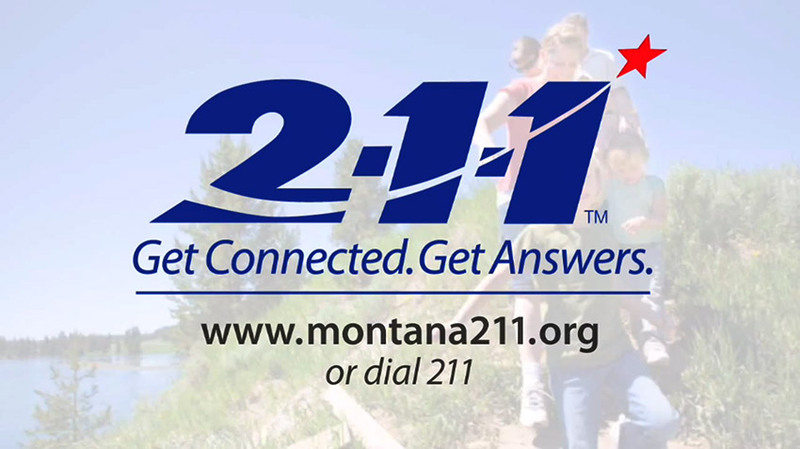 The client requested a video that featured a collage of words with static backgrounds, that would finalize with the single focus of 211, a new phone number and website viewers could access for state information. We created the screen graphics, utilized the client’s photos, and recorded the audio voiceover on-location.